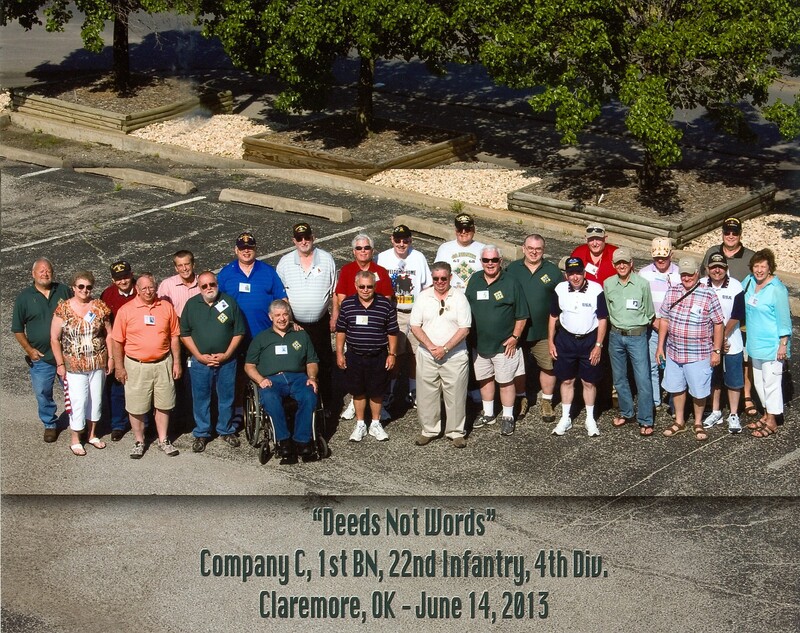 Reunion 2013 held in Tulsa, OK was very successful. Capt. Konnerman lighting a candle while Sam, Claudia and Chuck look on. Sam lighting a candle. Each time Sam lit a candle he gave a salute to a fallen buddy. At the Aquarium – how does Ron take such great pictures? There are no pictures of the dancing girls! ?